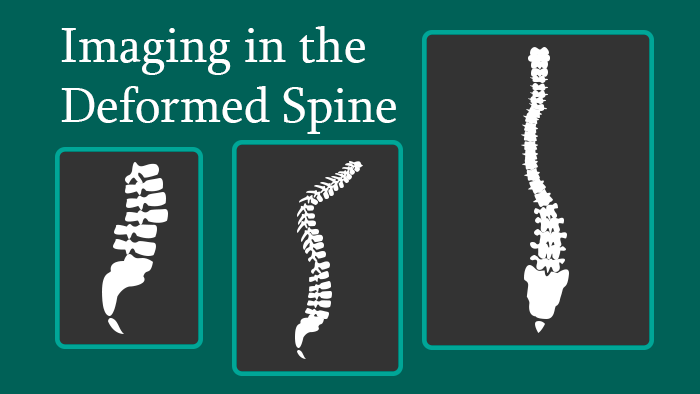 This knowledge package focuses on imaging in the deformed spine. 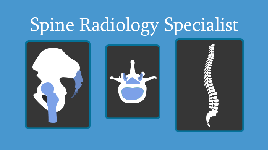 It is one of four knowledge packages that make up the Spine Radiology Specialist Certificate. 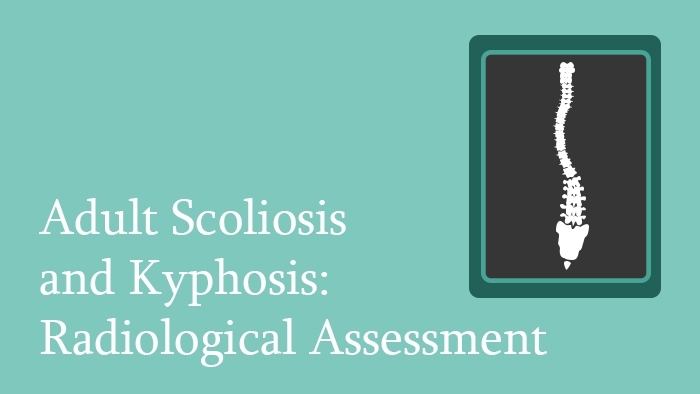 It covers radiological assessment of scoliosis, kyphosis and spondylolisthesis and the differences between imaging protocols in children and adults.  Course Structure: 3 online lectures in video format with English transcription, with pre- and post- learning assessments and additional learning materials. 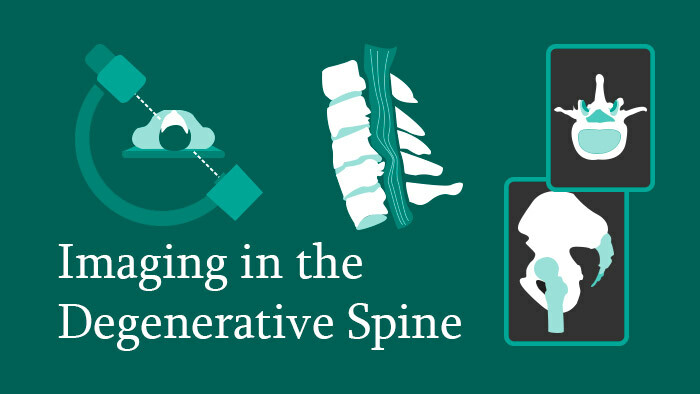 This spine surgery knowledge package focuses on imaging in the deformed spine. 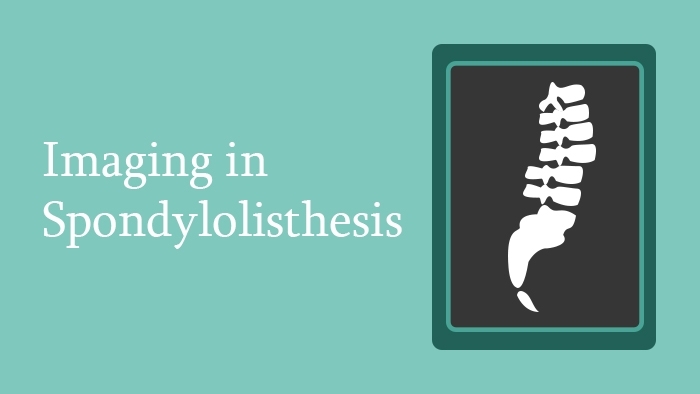 It covers radiological assessment of scoliosis, kyphosis and spondylolisthesis.  It also covers the differences between imaging protocols in children and adults. 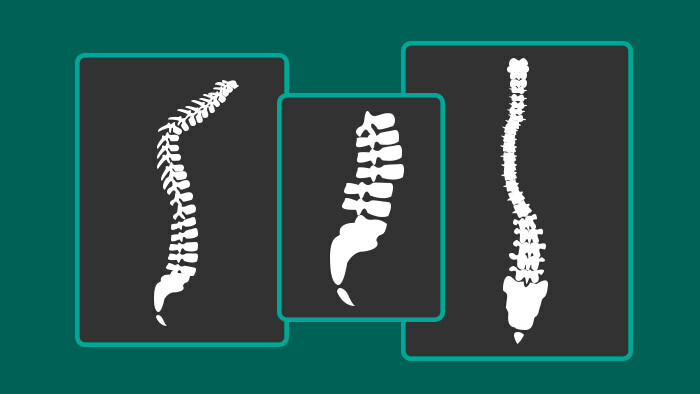 This spine surgery course is one of four knowledge packages in the Spine Radiology Specialist Certificate. 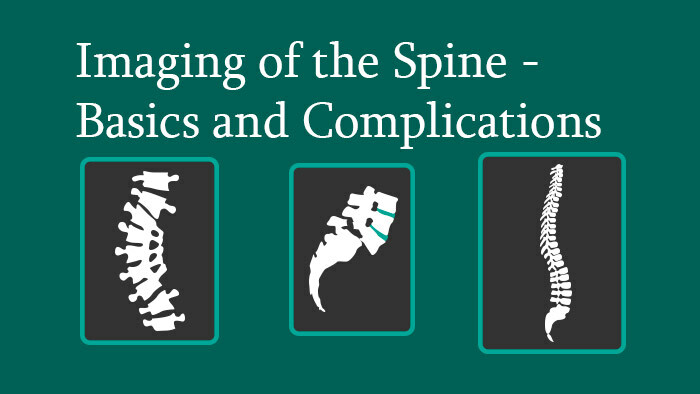 It includes downloadable reference materials including book chapters and journal articles from the European Spine Journal, Spine, the Spine Journal etc. 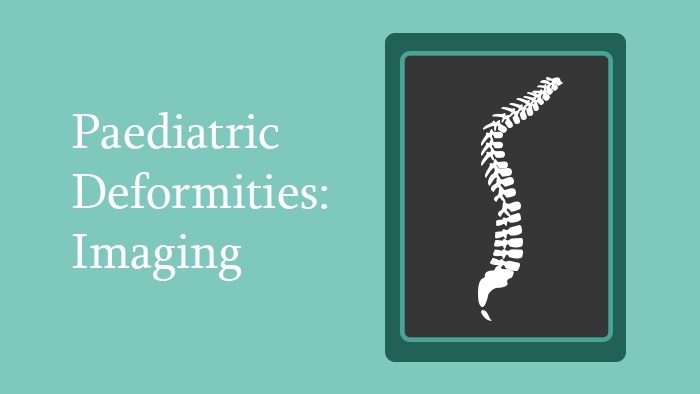 This lecture covers the use of standard X-rays of the spine, and the differences between the imaging protocols for adults and children.  The dose reduction strategy and the use of special X-rays which are taken in bending or different orientations are discussed in detail, followed by a description of the various parameters that can be measured on these X-rays such as Cobb or Ferguson angles. 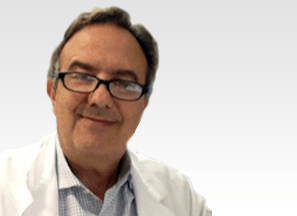 The appropriate use of CT and MRI is discussed with the help of clinical examples. 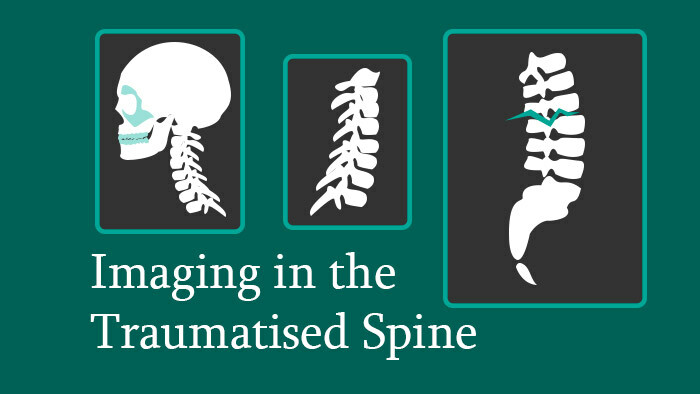 Finally, the use of bone scans for narrowing the area to be imaged is examined with clinical examples of tumours.